"The Diabetes Australia Research Program provides a vital contribution into this important field." Through the Diabetes Australia Research Program, Diabetes NSW announces grants worth $1.1 million to 17 researchers in NSW. researchers in NSW with new Diabetes Australia grants at NSW Parliament House, worth more than $1.1million. Fifty-one research projects were chosen for 2015 across Australia, bringing the total Diabetes Australia Research Program commitment to more than $3.5 million for this year. Seventeen NSW diabetes researchers were awarded a Diabetes Australia Research Program grant in the 2015 round, including the prestigious Millennium Award for Type 1 Research, awarded to Diabetes NSW Board member Dr Bruce King, based at the John Hunter Children's Hospital. Dr King was awarded the Millennium Award of $150,000 for research into an Australian artificial pancreas algorithm for announced and unannounced meals. Established in 1987, the Diabetes Australia Research Program supports and develops the field of diabetes research in Australia. The program funds research towards the prevention and management of diabetes or the cure for diabetes. 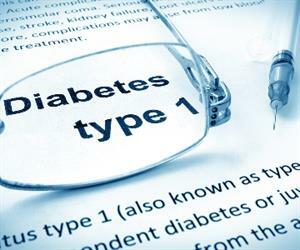 The program also fosters young and upcoming diabetes researchers. Australia-wide there were forty-nine general grants of up to $60,000 each awarded in 2015. As well as Dr Bruce King's receipt of the Millennium Award (Type 1), NSW researchers received 16 of these grants. Speaking at the event, Skinner said that research into diabetes is crucial. "With the increasing prevalence of diabetes in Australia and worldwide, we need to find better ways of managing and preventing diabetes, and work towards finding a cure," she said. Research topics supported by the 2015 Research grants include islet transplantation as a strategy to restore normal glucose levels in people with Type 1 diabetes, a pilot study into the effect of brown fat on blood glucose levels, pinpointing the precise mechanisms by which exercise benefits diabetes prevention, and the use of laser treatment for diabetic retinopathy, among others. Diabetes NSW Chairman Leo Tutt said that research is essential for creating a future without diabetes and its complications. 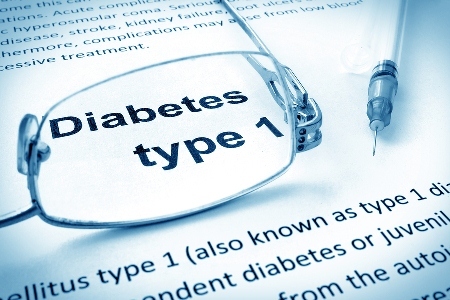 "We are very fortunate in Australia to have the means and the drive to support this invaluable research and look forward to the results contributing to real changes for people living with or at risk of diabetes," he said.